يحظى فندق شقق ملبورن شورت ستاي أون وايتمان بمكان متميز في محور المدينة والاستمتاع بـ الأعمال, تسوق, الحياة الليلية في هذه المنطقة الفاتنة. يقع مركز المدينة المثير على بعد 2.0 km فقط. إن سهولة الوصول من الفندق إلى المعالم السياحية الشهيرة الكثيرة في المدينة هو استثنائي بحد ذاته. 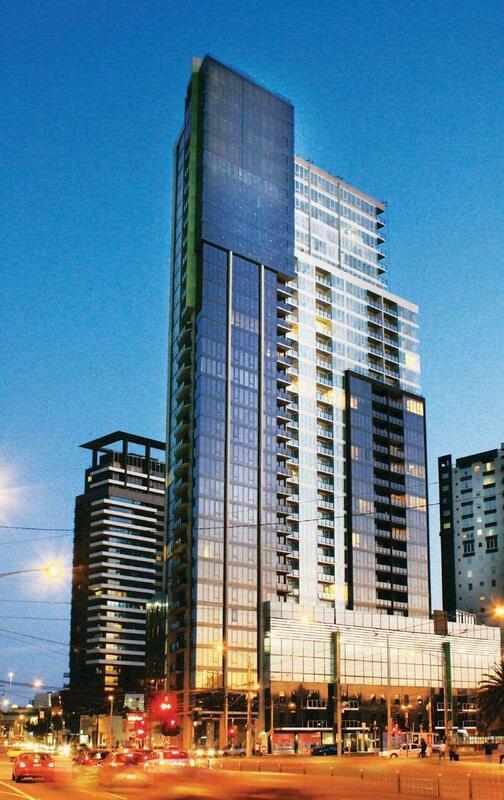 إن حسن الضيافة والخدمات الراقية التي تعرف بها Melbourne Short Stay Apartments تغني تجربتك في شقق ملبورن شورت ستاي أون وايتمان. يقدم الفندق فرصة للاستمتاع بشريحة واسعة من الخدمات بما فيها: واي فاي مجاني في جميع الغرف, مرافق مخصصة لذوي الاحتياجات الخاصة, واي فاي في المناطق العامة, خدمة غرف, انتقالات المطار (من أو/و إلى) . يمكن للنزلاء الاختيار من ضمن مجموعة من الغرف المصممة بعناية لتعكس جواً من الراحة، والتي يتجاوز عددها 100. يقدم الفندق مجموعة واسعة من وسائل الراحة المتنوعة، كمثل: مركز للياقة البدنية, مسبح داخلي, حديقة. استمتع بخدمات لا يعلى عليها وعنوان ذو اعتبار في شقق ملبورن شورت ستاي أون وايتمان . يُرجى العلم بأنه يمكن الحصول على المفاتيح عند تسجيل الوصول من المكتب الداخلي. مكتب الإستقبال مفتوح من 08:30 AM إلى 05:00 PM. الضيوف الذين سيصلون خارج هذا الوقت بطلب منهم التواصل مع العقار مباشرة قبل موعد الوصول لترتيب هذا الأمر. يُرجى العلم بأنه يجب حجز مبلغ 500 دولار أسترالي من بطاقة الائتمان عند تسجيل الوصول في حالة كل الشقق التي تشتمل على ثلاث غرف نوم. 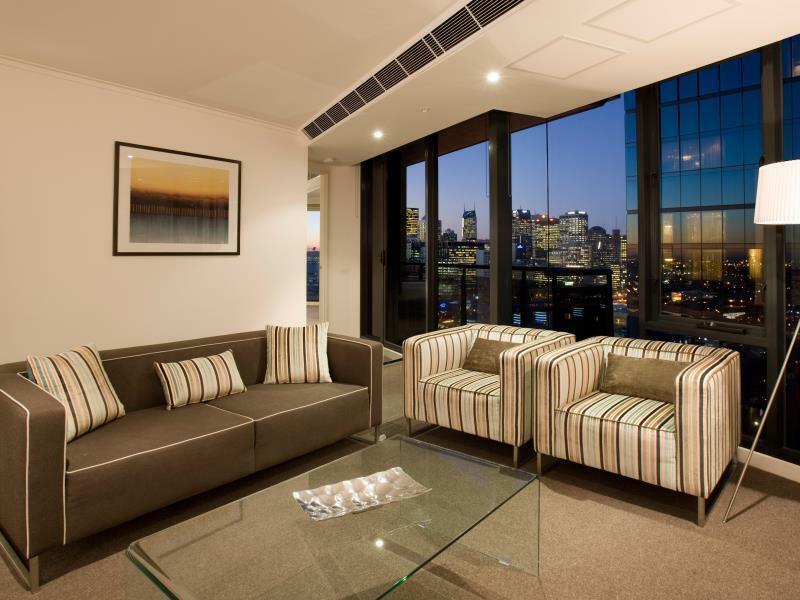 A great apartment if you need a place close to the Melbourne Conference and Exhibition Centre at Southbank. 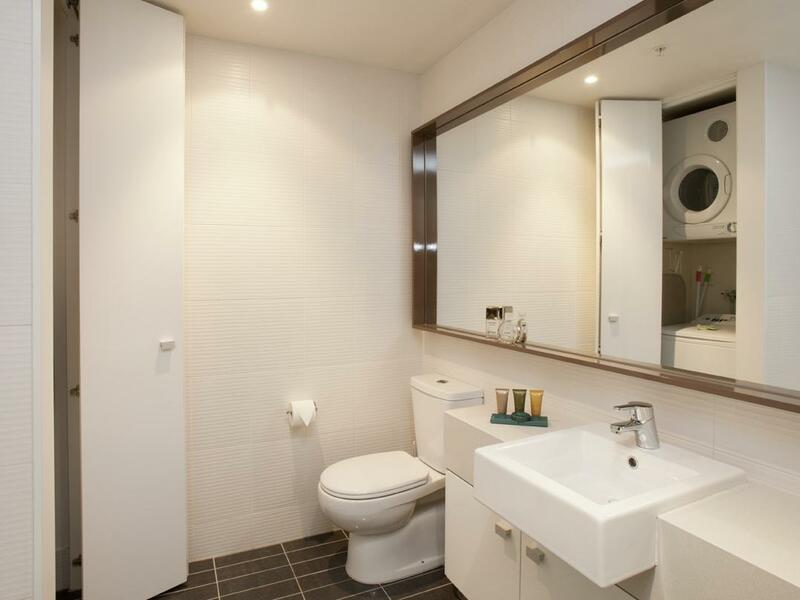 It has all you need for a short stay and it's very clean. 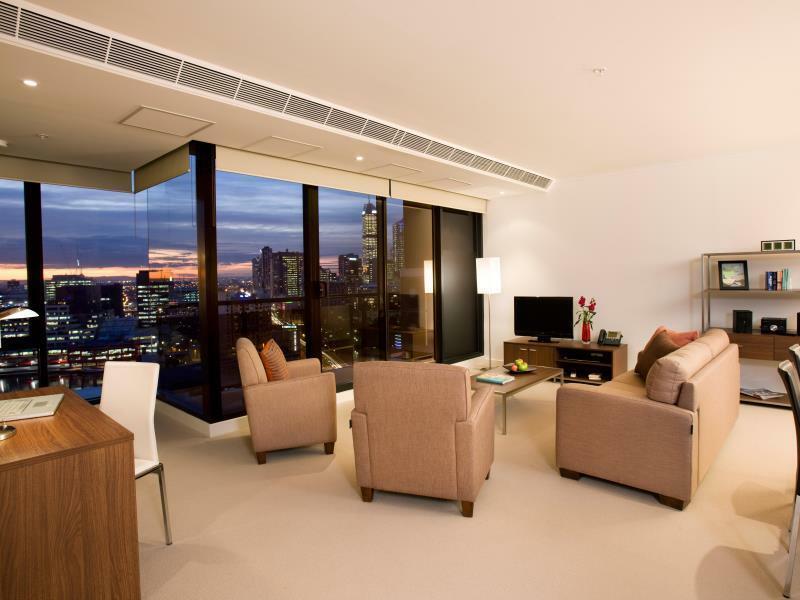 However, the blinds do not keep the lights out at night as the hotel faces Crown casino and the room may not be very child-friendly if you have toddlers. But overall a very clean, well-equipped apartment at a really great location. There's even a supermarket downstairs. Staff were lovely and so helpful. Communication was great. The aircon left a bit to be desired and the option of a portable fan would be great. The balcony was a great option. The living area was quite small so I had to move a chair. Bathroom shower head was awful, the support bar next to the toilet is a good idea but not removable so got in the way. Bathroom very small. Overall I would maybe stay here again but not for the price I paid ($950 for 4 nights). The stay in general was good. Opted for a room facing the view of crown and regretted it as soon as we got into the room. CONS: The blinds on the floor to ceiling windows did not do too much of blocking the bright lights outside and the sun in the morning. It was the side were the trams and taxis where as well so the noise was obvious. Another thing is the fact that we had to use the key to lock and unlock the main door, it was quiet hard when you have so many things on your hands. PROS: Other than those, our stay was good enough. The heating and airconditiong worked quiet well. The location of the apartment was great as it was close to everything. It was quiet enough in the place itself and having the IGA downstairs was handy too. Would 50/50 recommend the place depending on reason for stay. I stayed at ShortStay Apartments for a conference at the Convention Centre. The apartment was spacious with great views looking east. Security was adequate and the staff were friendly. I would definitely stay here again! Clean rooms with great facilities and all necessities were provided. Very convenient as the tram stop is just downstairs and there’s a supermarket (IGA express). South Melbourne market is just a few tram stops away and there’s direct tram to St Kilda beach just from this stop. The staff are very helpful and friendly. 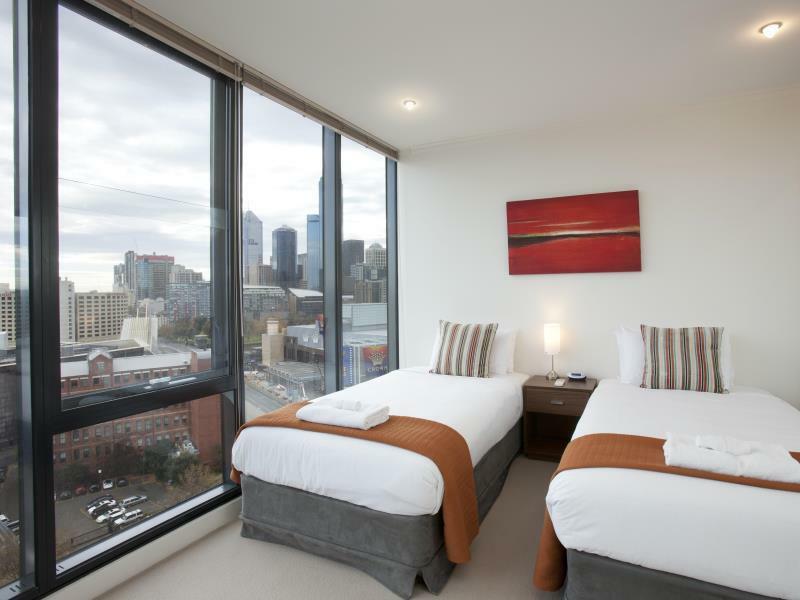 I have a great experience and will stay there again when I go to Melbourne. Perfect location. I really enjoyed my stay. Very spacious! Just stone throw from crown. Room amenities not sufficient for many nights stay and no instructions to inform how to ask for new toilet rolls, shampoos etc. Late check in with paid parking is unpleasant. They refuse to provide the details prior via email. End up when we took the keys, we do not understand their instructions of where is the entrance of the car park. We had to brave the street cold weather to stand by the letterbox and keep reading then frantically find their contact numbers to seek help on where is the entrance. There is no place to take shelter besides our own car and if we go into own car, we are back to square one as we need to be on foot to locate the car park entrance. This problem would be eliminated if they had agree to provide such info over email and with better map to show where the entrance. Other than that, the apartment is really great! Although this apartment is fine, the after hours check in process is difficult. I was advised to enter a code into a machine to dispense a key, but the machine was faulty and I waited more than 40 minutes in the wind and rain late at night before I could be let in. Not happy!! Having said that, the staff were very apologetic and the room itself was great. The seriouse problem had happen when I checked in after 10 PM. After I researved and printed out boucher, the paper also printed out which explains how to check in after office closed since 8 pm and with telephone number. But any telephone number which Agoda showed was wronng number. It was out of service. Also there is nobody in the short stay apartment reception. It was too uneasy for stayer. 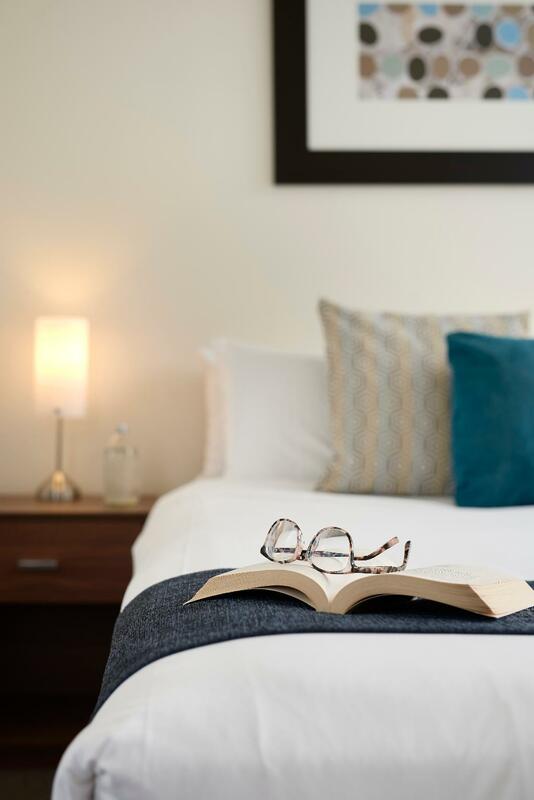 Location, comfortable bed, co-operativeness of staff with our particular needs. It met all our expectations and while we were not able to access our room when we arrived in the morning, which we expected, it was great to be able to park our car and not use it again until we departed. The staff helped us with directions, printed off maps, MYKI travel etc. I did manage to lock myself in the stairwell, stupidly, but calmed down enough to follow the directions on the doors. Other than that it was a great location and we enjoyed lots of walk along the river. Very smooth checking in. Need to check in before parking. 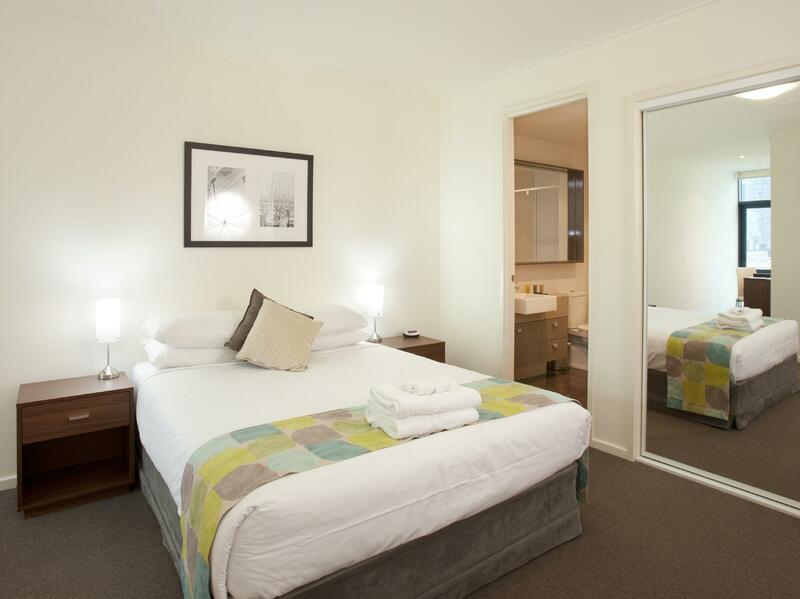 No grudges and as the rooms are comfortable and big, it is good value for money. Awesome location and rooms and comfortable and clean. I stayed for 4 nights and was disappointed. When we walked out off lift onto our there was a unpleasant stench on our level. I couldn't do any washing because the machine was broken and needed to be serviced. The air conditioner would get hot automatically in the mornings. Remote for tv didn't always work. We had to switch it off at the power on the wall.no automatic door locking. Very disappointed. The sheets and doona blanket had disgusting sweat marks on it and didn't smell fresh. So disappointed. Out of 5, I would rate this hotel a 2 only on the basis of its location and staff. Cleanliness being a major issue; experienced bed bugs first night, zero sleep. My complaint was taken in account and linen was changed but the next night I woke up early with a blocked nose and congestion, spent one hour in the bathroom coughing my lungs out. With slight relief went back to the room and started coughing the second I entered. Tha staff was very understanding and changed my room; unfortunately, the new room in spite of being huge didn't fulfil my cleanliness expectations. Carpets were super dirty, I saw small cockroaches and ants roaming around in the kitchen. Didn't bother complaining again, I just wanted to be out of that place as soon as possible and never come back. These guys need to work on their pest control and cleaning. They are no where close to a 4.5 or a 4 star as they claim to be. Highly disappointed. We purchased a 'mystery hotel' and this was not a hotel. The room was dirty with many carpet stains and wasn't vacuumed well at all. The shower had mould and generally didn't feel clean. We moved rooms mid stay due to our baby having hives and a rush to emergency and while we werent blaming the room, (we don't know the cause) we didn't want to risk anything, the staff moved us without question and were excellent. The new room was much better and cleaner.